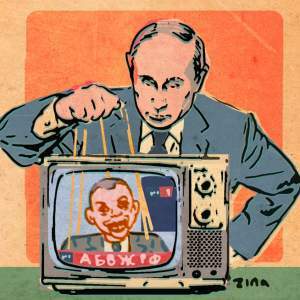 BelarusDigest > Politics > Russian television turning into the ‘Trojan horse’ in Belarus? After a lengthy pause, Belarusian President Alexander Lukashenka declined the invitation of the European Union to lead his country’s delegation at the Eastern Partnership (EaP) summit in Brussels. 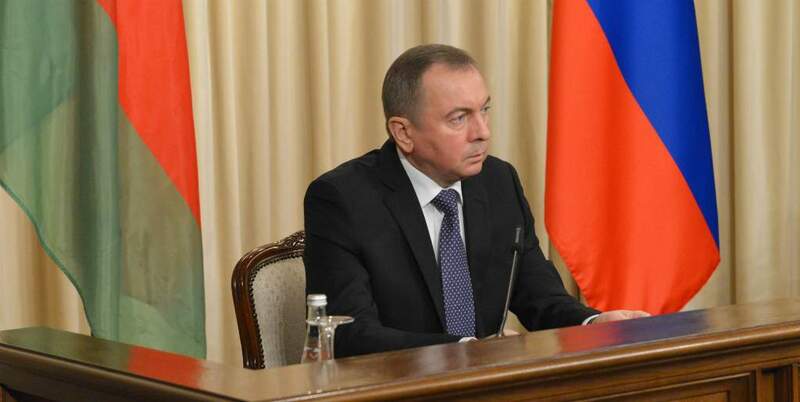 On 24 November, the day of the summit, he chose to visit a small provincial town in Belarus affirming that his foreign minister Vladimir Makei was perfectly capable to manage the job in Europe. 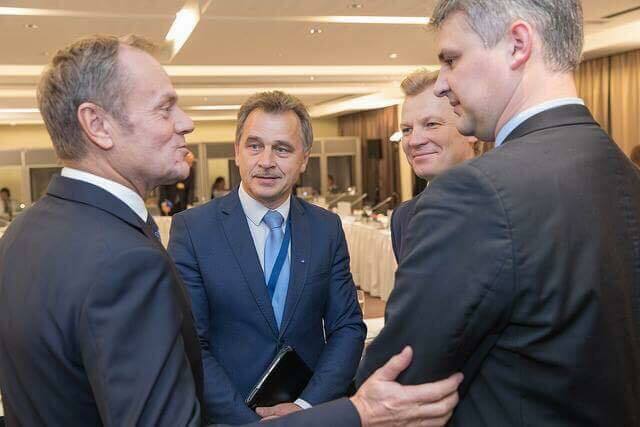 Why did the Belarusian leader deliberately miss the long-awaited opportunity to rub shoulders with Europe’s most powerful men and women? Few politicians and experts expected such a decision. Speculations abounded about Lukashenka’s motives. Was it the lack of Putin’s approval? 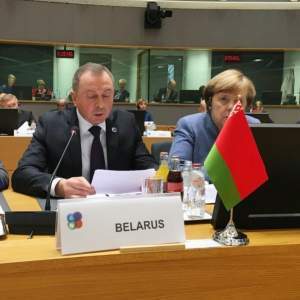 Did Merkel refuse to meet the Belarusian peacemaker? Was he afraid of possible obstruction in Brussels? On 9 October, an anonymous EU official told Radio Liberty, a US-funded news portal, that the European Union was ready to welcome Alexander Lukashenka to the forthcoming EaP summit in Brussels. The EU launched the Eastern Partnership in 2009 to promote economic integration and European values in Azerbaijan, Armenia, Belarus, Georgia, Moldova, and Ukraine. For the first time in eight years, the EU placed no restrictions on the level of Belarus’s participation in the EaP’s main biennial event. Ahead of the previous summits, the EU made it clear through diplomatic channels that the Belarusian ruler was not welcome. In fact, the European Union could not shun the Belarusian president any longer. Brussels lifted the bulk of its sanctions against Lukashenka’s regime almost two years ago. While avoiding any meaningful democratic reforms, Belarus has kept talking to the EU on many issues, including human rights. Minsk has been trying to curtail its repression against opposition and civil society: the last major slip happened eight months ago when the authorities arrested hundreds of peaceful protesters. A decision to continue snubbing the Belarusian ruler could seriously undermine the positive dynamics of the relations between Belarus and Europe. Also, EU officials may have hoped that the never-really-experienced taste of top-level European diplomacy could motivate Lukashenka into injecting more substance in Belarus’s rapprochement with Europe. The lack of high-level contacts between Minsk and Brussels in the run-up to the summit signalled indirectly that the Foreign Ministry was not preparing Lukashenka’s trip there. On 15 November in Moscow, Makei effectively confirmed this assumption. Asked about the level of Belarus’s representation at the EaP summit, Makei replied that “it [would] be determined by the current level of [the country’s] interaction with the European Union”. In fact, despite the positive dynamics, Belarus-Europe contacts have generally failed to rise above the ministerial level. Moreover, in the two years since relations began to improve, Makei exchanged visits with only a handful of his EU counterparts. His boss, Alexander Lukashenka, has remained a political outcast in Europe. The Belarusian leader’s only “visit to Italy” in May 2016 was a mere face-saving encounter with an Italian ceremonial president on the way to his meeting with the Pope. Why did Lukashenka decide to stay home? The routine nature of most summits of the Commonwealth of Independent States or the Collective Security Treaty Organisation, where no “profound systemic results” have been achieved for years, never stopped Lukashenka from attending them. The Belarusian ruler also readily went to summits of such remote groupings as the Shanghai Cooperation Organisation, whose agenda never affected Belarus directly. However, Lukashenka could hardly expect the same warm reception from officials and politicians in Brussels as he got used to enjoying among his post-Soviet or third-world counterparts. Quite a few voices in the media and the expert community claim that Lukashenka decided to skip the summit because he did not want to irritate his Russian ally or, in even stronger terms, that Putin prohibited Lukashenka from going. Indeed, the Kremlin views the Eastern Partnership as a Trojan horse designed to lure the former Soviet republics away from Russia. However, while Minsk has always taken these concerns into consideration, Lukashenka would never have missed the summit had it had a chance to produce tangible results in the development of Belarus-EU ties. Lukashenka, with the help of domestic media, has already received all the public relations benefits he needs from the mere fact he is a persona grata in Europe again. German foreign minister Siegmar Gabriel—willingly or unwillingly—helped him with this, as he shared his “high hopes that the president himself [would] come because it would also be a good signal” during his visit to Minsk on 17 November. In Brussels, Vladimir Makei welcomed the shift of attention in the EaP to regional synergies in transport, energy and connectivity areas. He also called for trade facilitation between Belarus and the EU. The foreign minister expects the successful completion of negotiations on the priorities of the partnership up to 2020. According to some sources, Lithuania prevented the adoption of this document during the Brussels summit demanding the inclusion of stronger language on issues relating to the Astraviec nuclear power plant. Belarus hopes to launch talks on a framework agreement with the EU next year. However, in his statement, Makei failed to mention the visa facilitation agreement, which is the primary EU-related issue to most Belarusians. The negotiations on the agreement, which would make Schengen visas cheaper and easier to obtain, have stalled since 2015. Meanwhile, the Belarusian foreign minister did not forget to promote Lukashenka’s favourite foreign policy ideas. These include the Helsinki-2 process, an initiative for Europeans to abandon their geopolitical rivalries with Belarus as the global discussion site, and the “integration of integrations” between the European Union and the Russian-led Eurasian Economic Union. 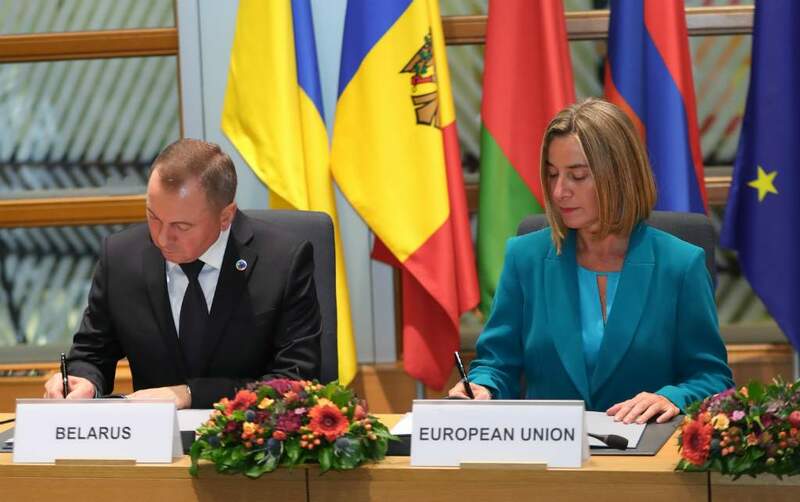 In Brussels, Vladimir Makei signed a High-level Understanding on a TEN-T (Trans-European Transport Networks) extension with Federica Mogherini, which will help to draw EU funds into large-scale transport projects in Belarus. However, the European People’s Party EaP Leaders Meeting, held in Brussels a day ahead of the EaP summit, adopted a declaration which spoke in much stronger terms about the need for the Belarusian authorities to drastically improve their human rights record. The document also called for the participation of representatives in opposition parties from Belarus in the dialogue between the EU and Belarus. At the EPP pre-summit meeting, leaders from the centre-right coalition in Belarus, Anatoly Liabiedzka, Vital Rymasheuski and Yury Hubarevich had the ear of top EU officials as well as heads of state and governments from several EU and EaP partner countries to convey an alternative vision of Belarus’s relation with Europe. The EaP summit demonstrated that there are now few to no realistic prospects for any substantial progress in Belarus—EU relations. The Lukashenka regime will avoid implementing any drastic structural reforms to the bitter end. All it can offer to Europe is its role of a “donor of stability” in the region and an endless and futile dialogue on any issue. Europe, in its turn, has no energy, courage and means to replace or even move aside Russia in her role as Belarus’s main partner and donor. 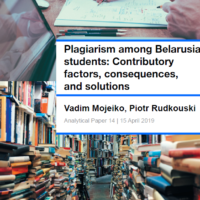 In this context, the relationship between Belarus and the EU can be easily managed for years by diplomats and mid-level officials, without Lukashenka’s public involvement.